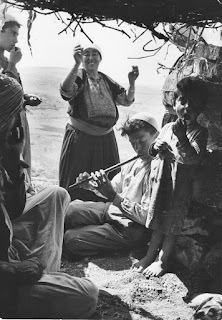 Edouard Boubat (September 13, 1923, Paris, France – June 30, 1999, Paris) was an important french street photographer. 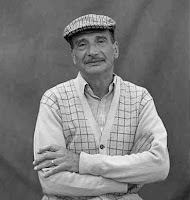 One of the main representative artists of the so-called “humanistic photography”, his pictures are characterized by a great poetic touch, strong social sensitivity, and utmost respect for people and places. 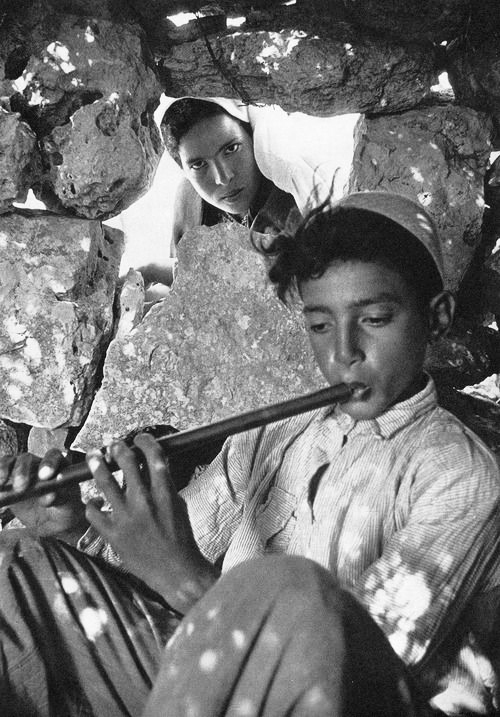 These photos taken by Boubat about people from Bethlehem are contained in amazing book "Meditteraneo", photos taken in the countries bordering the Mediterranean Sea,from Palestine to Algeria and from Greece to Spain, and enriched by the words of the Moroccan writer, Tahar Ben Jelloum. The essence of Boubat’s spirit is summed up in his own words: “Just as love at first sight erases everything and creates a kind of void, so I must confess that, when I take a picture, I have no desire, no intention, no memory. What I am photographing has taken control of me, it is a leap in the dark. It’s over in a second. 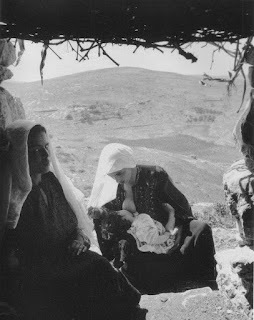 This vacancy allows the fleeting instant to break through, the instant in which everything is plunged into one unique light.” (From Edouard Boubat: Pauses, 1983) and which are clearly seen in these extraordinary and magical shots taken from Bethlehem around the mid of 50's. Boubat’s work has been exhibited throughout the world including the United States, Europe, and Mexico. 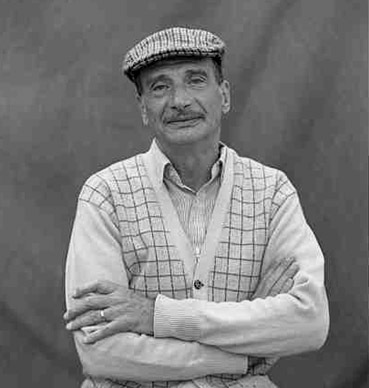 He has been awarded several professional awards such as the National Photographic Prize of France and The Hasselblad Foundation Prize, both in 1988.